You want to use more files? You can use 10 files as free. 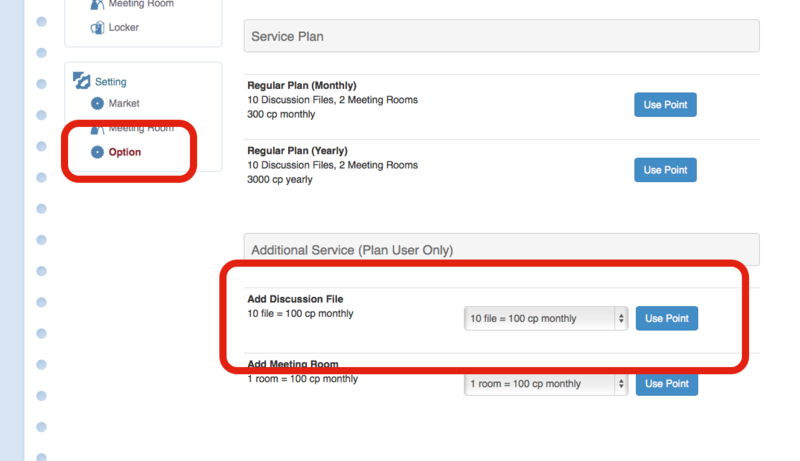 However if you want to use more files, we have an option plan. Go on to the Web page (http://brainplots.com/user/), and click "Option" menu, and you can see "Add Discussion File" menu.